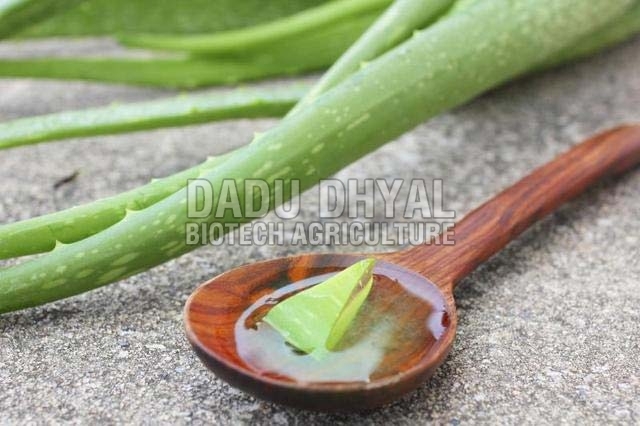 We are one of the eminent Suppliers of Aloe Vera Gel from Rajasthan, India. The Aloe Vera Gel offered by us is used for various purposes such as protection against sunburn, chapped skin, arthritis, cold sores, etc. We pack the Aloe Vera Gel in high-grade packing materials to ensure customer satisfaction. Buyers from across the country can acquire our range of Aloe Vera Gel at highly affordable rates.